One of the most valuable investments a person makes is their home. 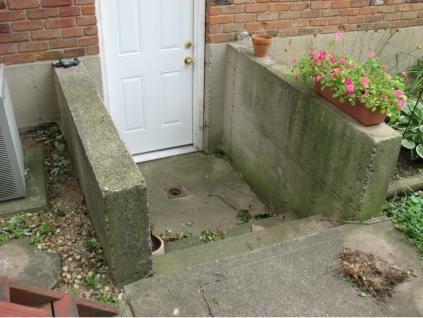 Like anything, a home is not maintenance free and requires cleaning. 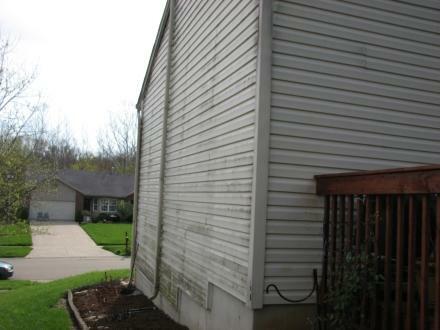 However, unlike your car or truck, it is very difficult for most homeowners to properly clean the exterior of a house. Lacking the proper equipment, most people are left with few options besides climbing ladders and scrubbing their home with brushes. Not only is this difficult and time consuming, it is very dangerous. 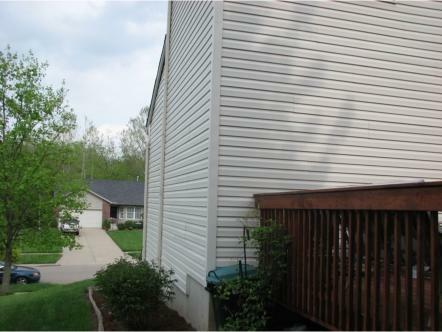 Additionally, ladders can cause damage to your gutters and siding. 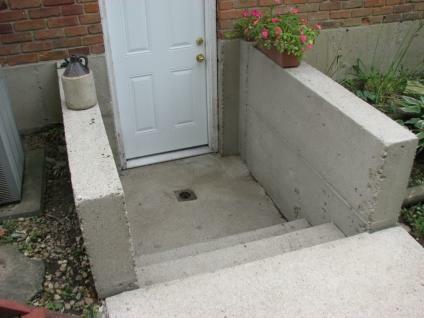 Although concrete presents no height issues, even cleaning your patios and driveway can be quite a task. 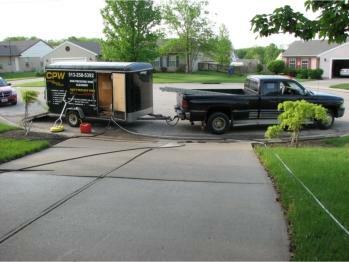 Most small homeowner pressure washers lack the pressure and water volume to properly clean the concrete. These small units require the wand to be held so close to the surface that you are cleaning about a 1-2 inch pattern in a back and forth motion that ultimately creates “wanding” marks from the unequal sweeping motion. Some homeowners have claimed spending 6-8 hours just cleaning their driveway. 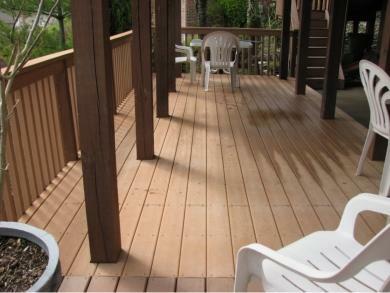 After all that effort, time and fuel the results are at best only 70% of a professional cleaning. 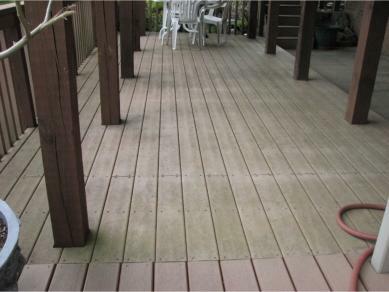 Worst still, by not removing all the black stains, which is actually algae, the problem will quickly return. Life is a lot busier these days. We have to work 40+ hours a week, take care of the kids, sleep, eat, etc. This is why most people today will take their car to a full service car wash. We exchange money to purchase back some of our time so we can do the things we enjoy. While it’s not possible to take our home to a car wash, you can bring the equipment to your home. Our service trucks an trailers carry professional equipment. We use professional grade detergents and use state of the art house washing “soft wash” methods that produce better results than a “high pressure” cleaning. Our house cleaning services result in a cleaner house that will stay clean longer and we can do it in a matter of a few hours.